Elle DVD and Blu-ray release date was set for March 14, 2017 and available on Digital HD from Amazon Video and iTunes on March 14, 2017. 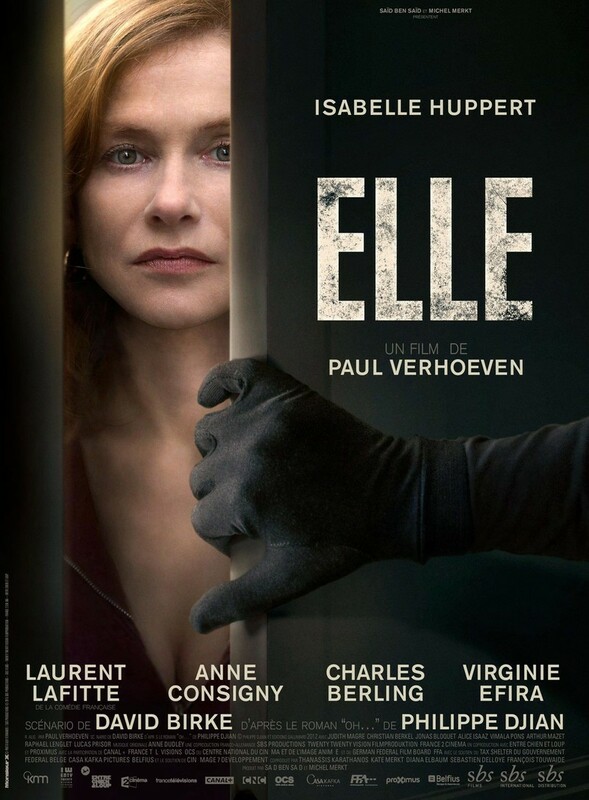 Elle is the story of a successful business woman who is raped in her own home by a man she does not know. After the horrendous act takes place, Michele begins searching for the man who raped her and gets caught up in the chase. When she finally find him, they find themselves caught up in a game of cat and mouse that could quickly spiral out of their control at any moment.